FREE PHOTO & VIDEO at Every Event!!! 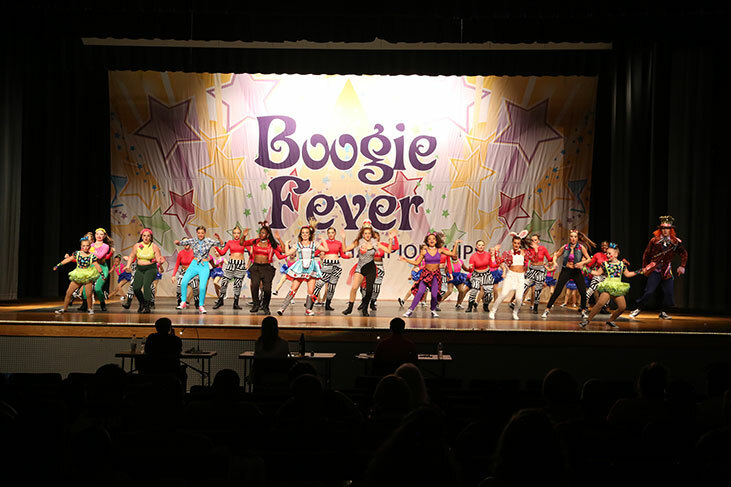 Welcome to Boogie Fever…where we love to Groove and have a Blast! In 2019 we celebrate our 13th season. 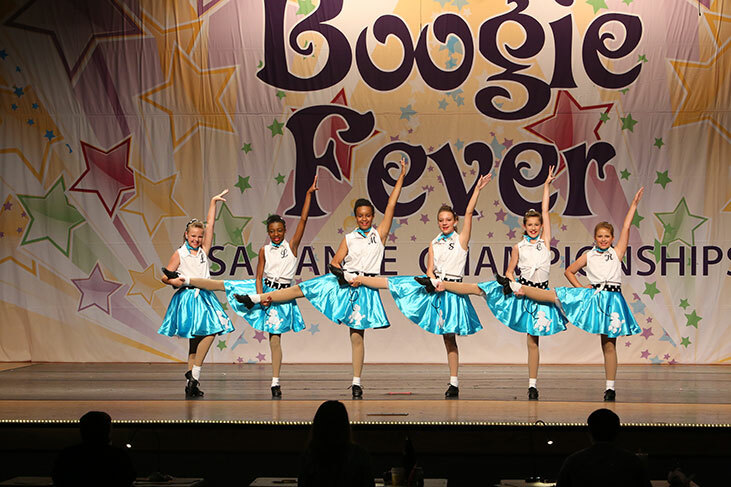 Boogie Fever USA Dance Championships are designed to make the Recreational Dancer feel good about what they can accomplish and still challenge the Competitive Dancer. 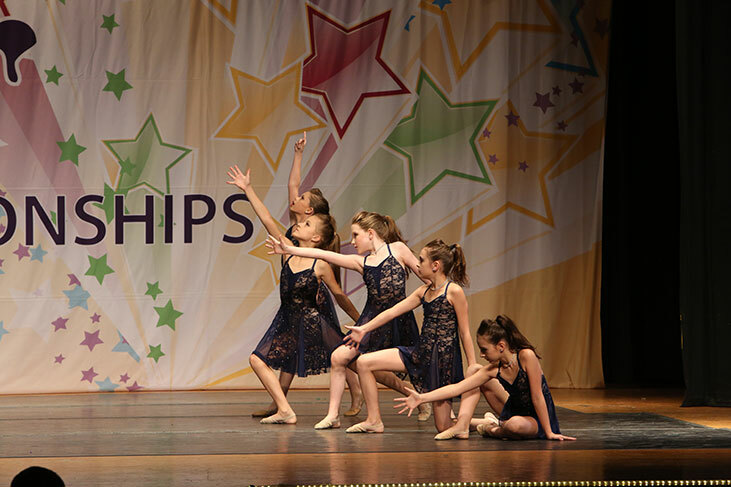 We pride ourselves on running a fair, organized, honest, and exciting competition for the dancer, teacher, and parent. EVERY DANCER RECEIVES FREE PHOTO & VIDEO OF EVERY ROUTINE THEY PERFORM IN AT EVERY EVENT!!! We offer 18 Categories and are the home to the Mister & Miss Dance USA Scholarship Titles Competition. 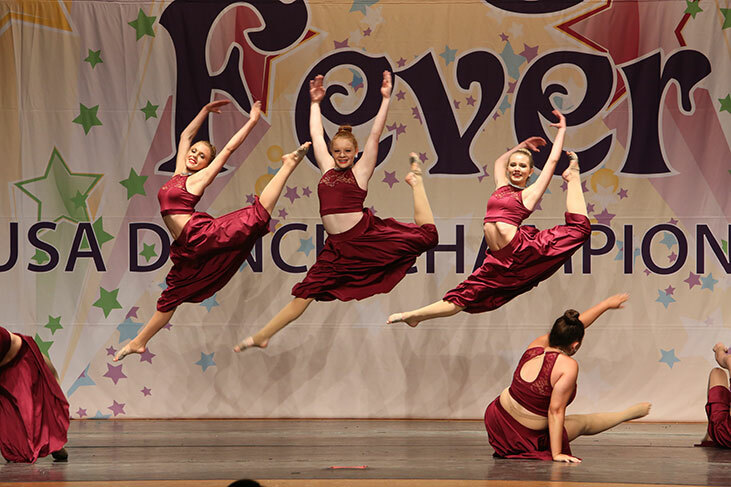 You will love our Reasonable Entry Fees, Seven Age Divisions, Three Competition Levels, and will find our rating system is designed to encourage each performer. At each competition we have professional sound, lighting, and Marley flooring. Come see why The Boogie Fever is going around...we look forward to welcoming you to The Boogie Fever Family!!! 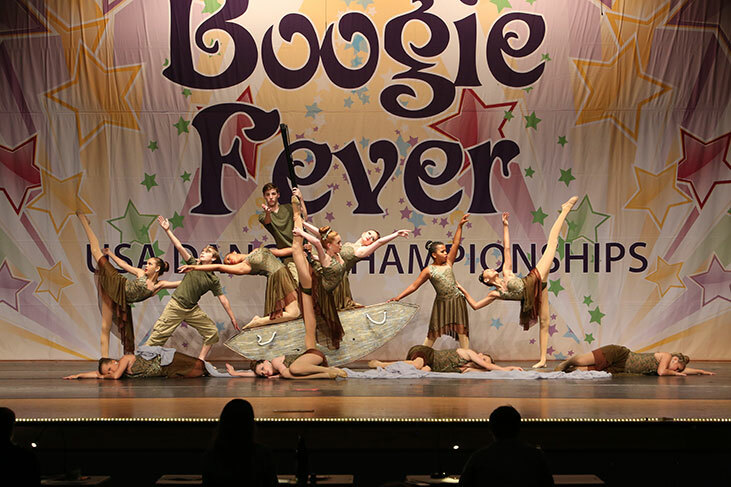 What makes Boogie Fever different? 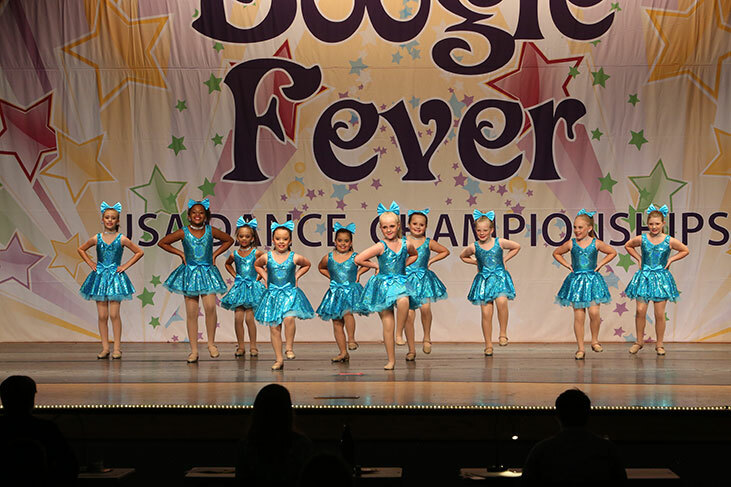 Boogie Fever USA is designed to be an educational learning environment for dancers and teachers with a positive laid back competition atmosphere. 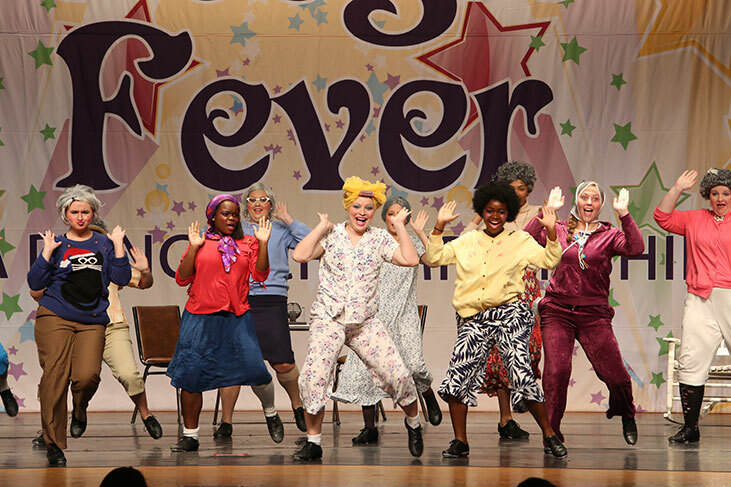 We make the convention and competition experience fun and exciting for everyone of any ability level. 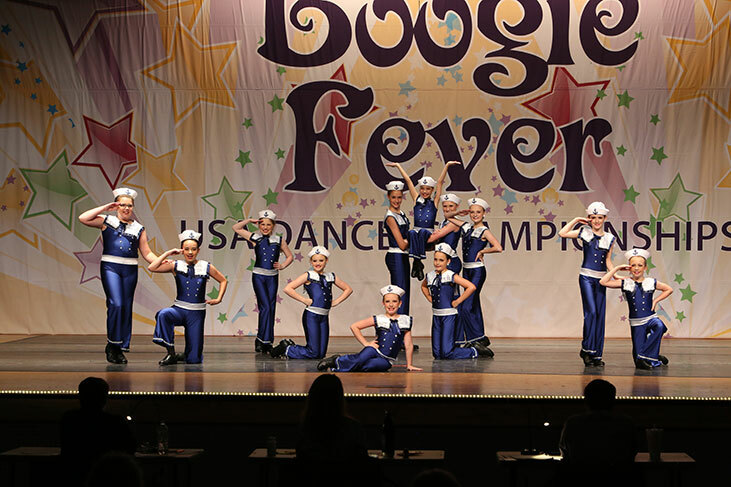 Boogie Fever competitions are designed to be exciting for the studio new to the competition scene, or for the competitive studio looking for something different. Our fees are Reasonable — oh and FREE PHOTO & VIDEO FOR ALL DANCERS!